The MomTrend’s Back to School Bash had all the essentials for children going back to school come September (summer flew by!). 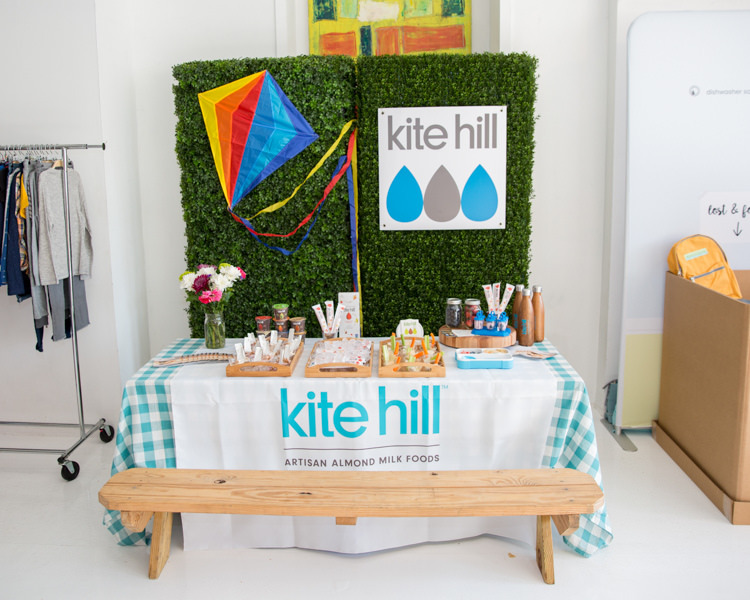 Here are some of the brands that were featured at the party thrown by MomTrends. Kite Hill: Kite Hill is an almond based brand, making dairy-free yogurts, cheeses, ravioli, and cream cheese spreads. If that doesn’t already sound amazing, Kite Hill is also soy-free, gluten-free, non-GMO, and vegan, and is also free of any preservatives. How incredible is that? 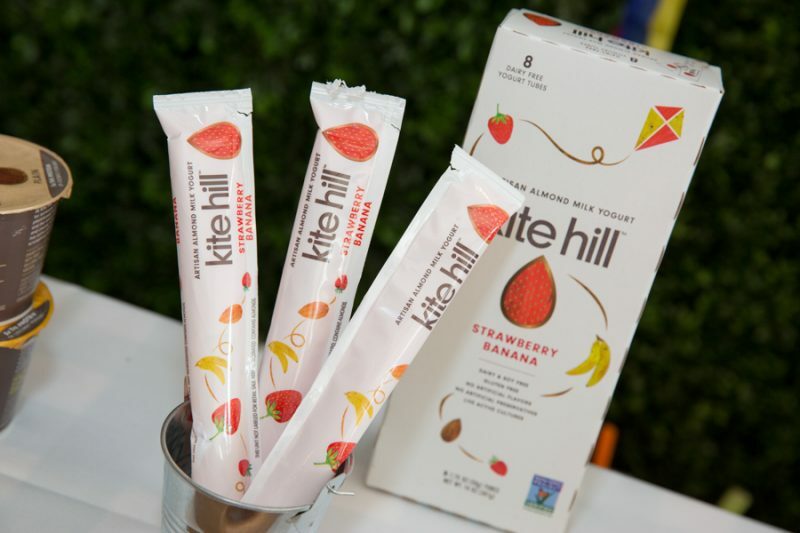 At the Bash, Kite Hill’s stand consisted of something I wish I had available to me as a child – dairy-free yogurt tubes (like go-gurt). They also had their cream cheese spreads paired with vegetables, and it was a combination made in heaven. Twelve Little: When I saw the Twelve Little backpacks, I wanted to buy one for myself. The backpacks were so stylish. They were made with water resistant material, so your child’s books will never get ruined. 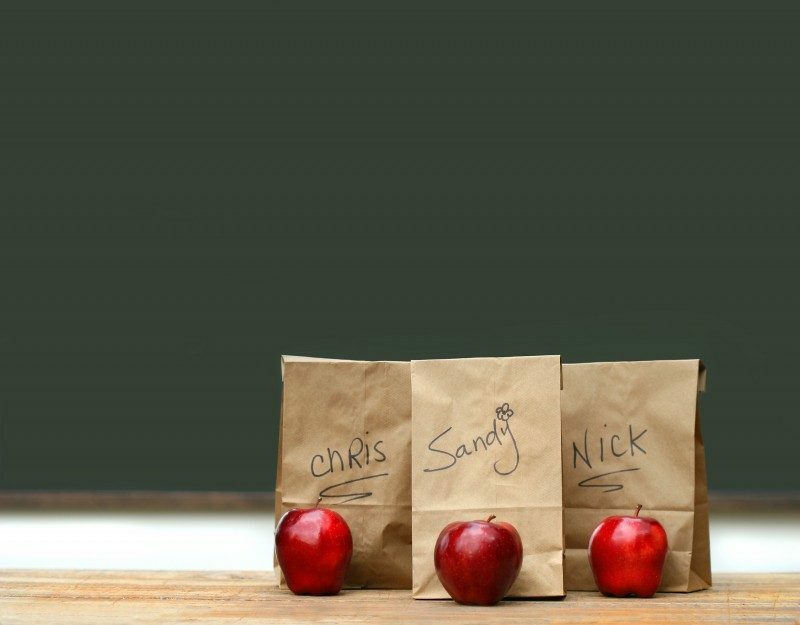 They also come with matching lunch boxes. Ozery Bakery: Ozery Bakery had the most amazing whole grain bread, and it tasted amazing. At their stand, Ozery Bakery made whole grain pizzas on their buns. They also have “Morning Rounds,” which are fruit and grain breakfast buns. The buns came in cranberry orange, apple cinnamon, date and chia, muesli, and cinnamon raisin (I’m a sucker for apple cinnamon). 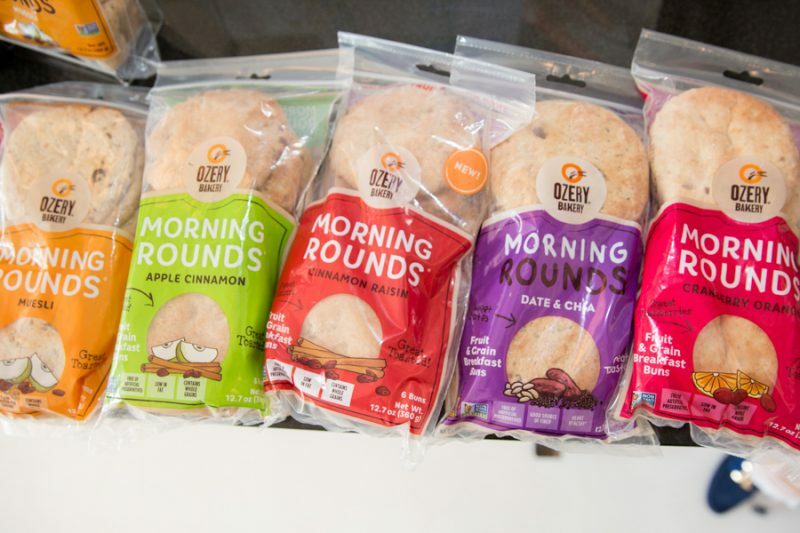 What is really incredible about Ozery Bakery is that their bread is free of artificial preservatives, colors, and flavors, and is non-GMO, peanut/tree nut-free, dairy-free, egg-free, and soy-free. 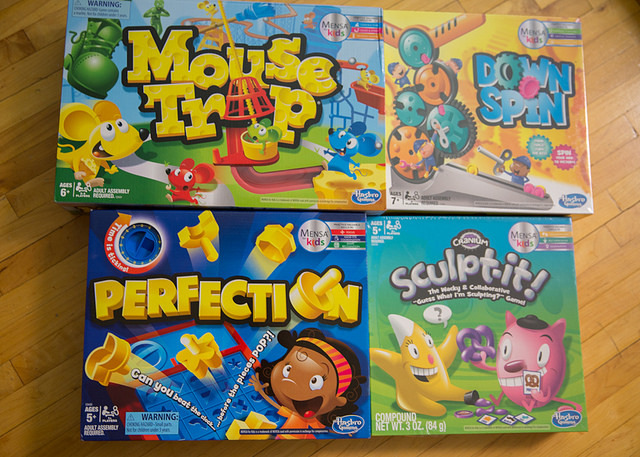 Hasbro: As a child, family game night was one of my favorite nights, and we definitely used Hasbro games. My favorite was Mouse Trap and Operation. Playing board games is a great way to spend time with your child and have them rewind after a long day at school. Luv2Nosh: Luv2Nosh is an organic, non-GMO, and gluten-free baby crackers made with all natural ingredients, such as beets and rice. 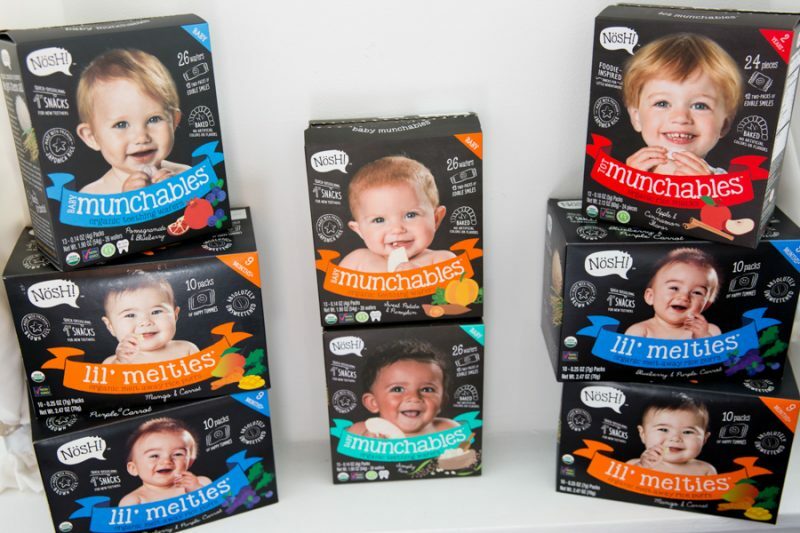 It’s important to feed your growing children with healthy foods, but it’s difficult to find, but Luv2Nosh definitely helps out with that. Luv2Nosh was a must have in the Lunch Box Challenge, because it’s that amazing! Raisels: Raisels is probably the coolest product I saw at the Bash. Basically, it’s just golden raisins with a sour coating. 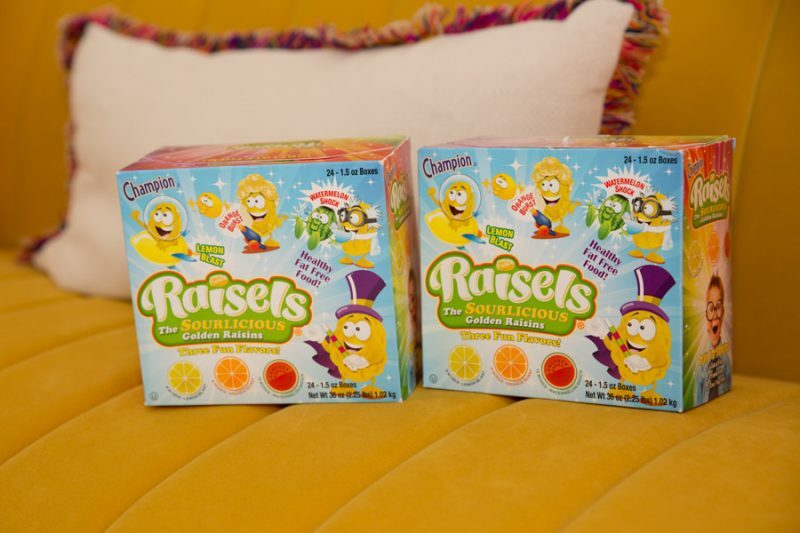 But what makes Raisels so cool is that the raisins taste like sour candy! It has all the flavor of the candy I love, without all of the artificial colors, dyes, and preservatives. How are you getting yourself ready for back to school? Not ready for summer to end! 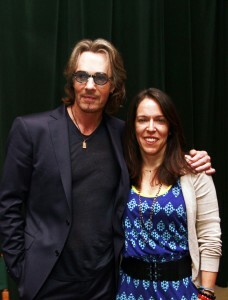 Yes, I know but September will be here before you know it. « THE place for farm-fresh seasonal produce and more. 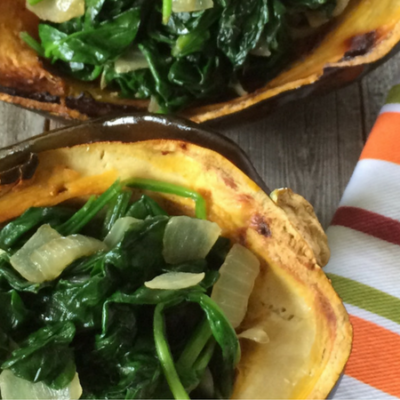 Check out OurHarvest !